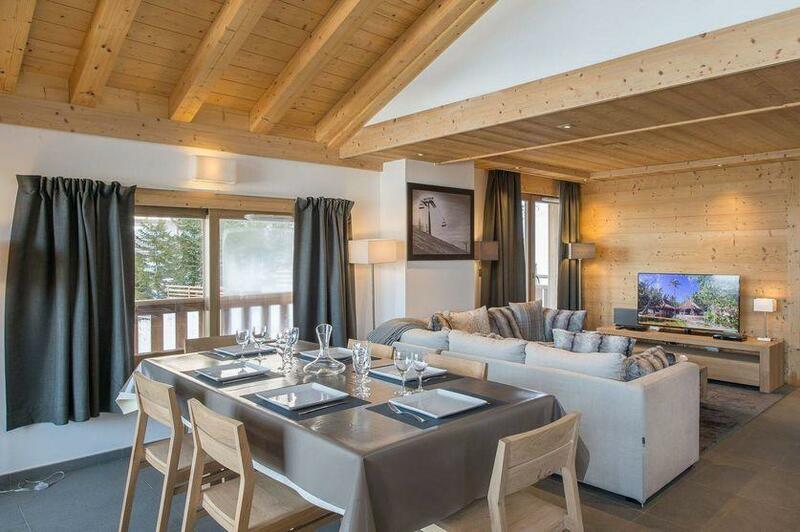 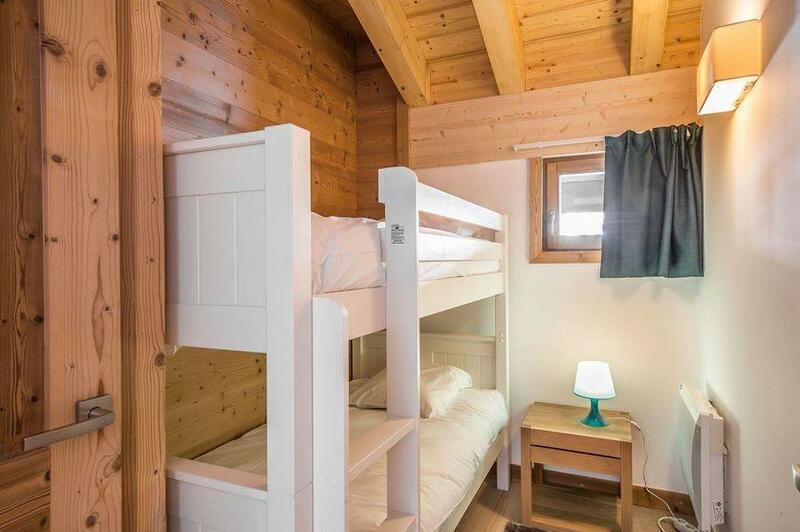 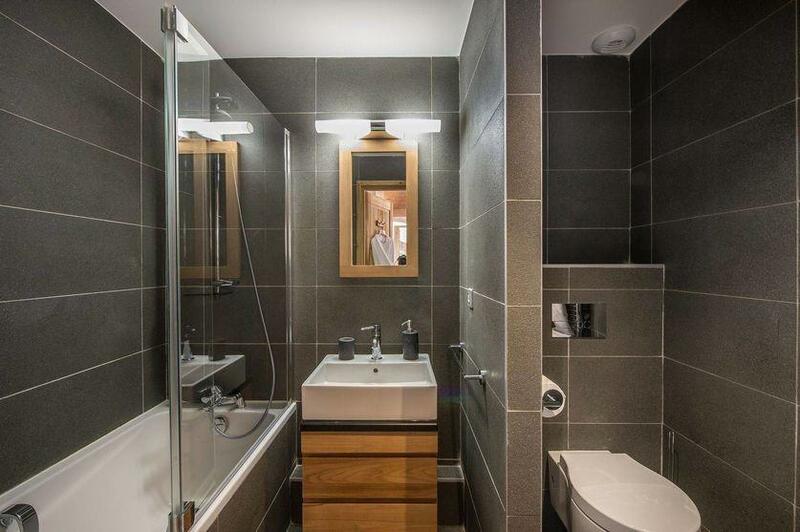 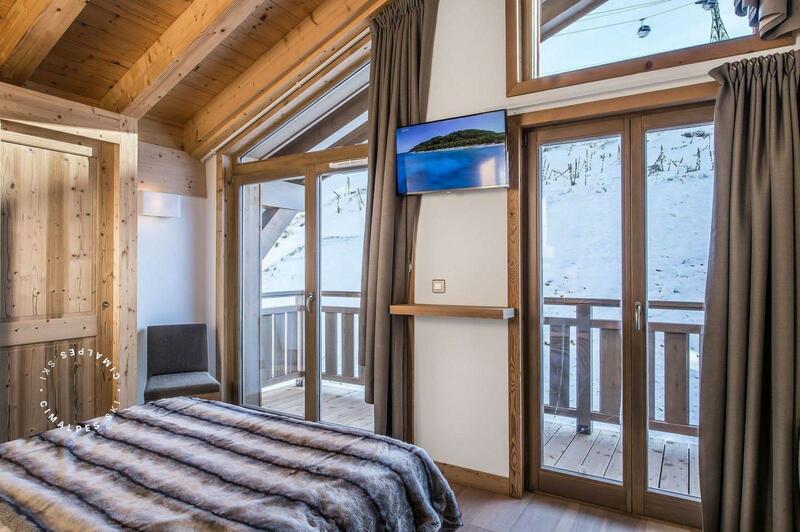 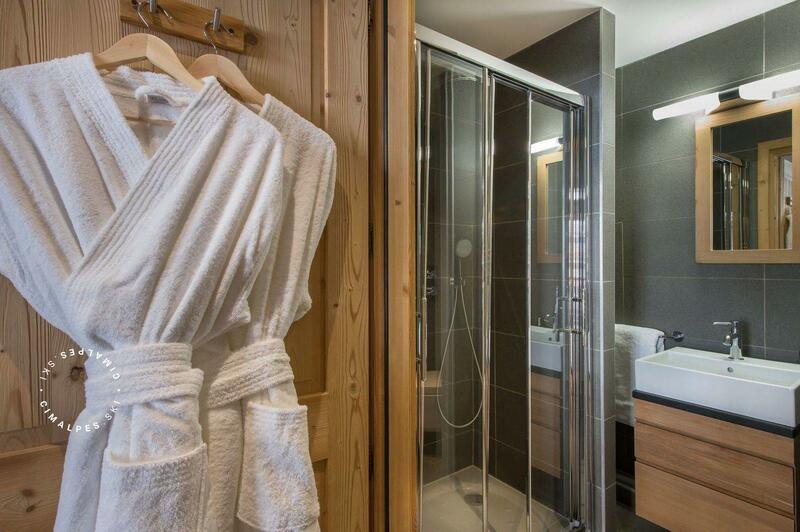 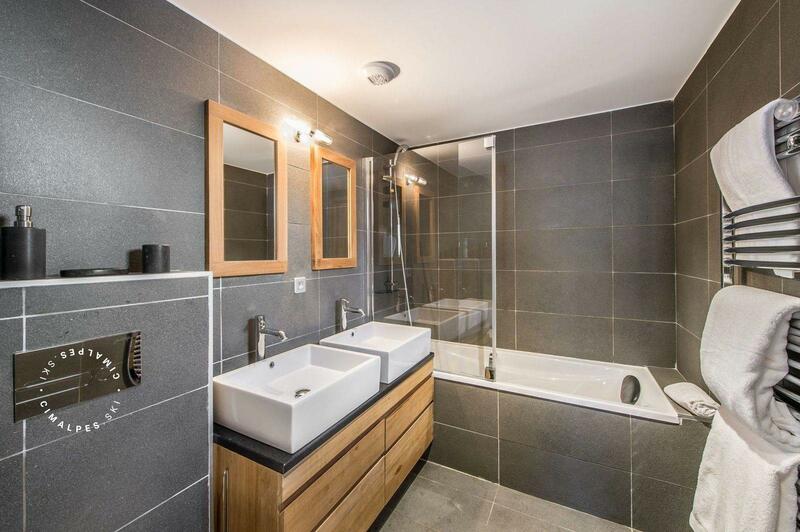 Beautiful duplex apartment located on the third floor of the new residence Aspen Lodge in the centre of Courchevel Moriond, the Aspen Lodge A31 offers access to the slopes from the tourist office. 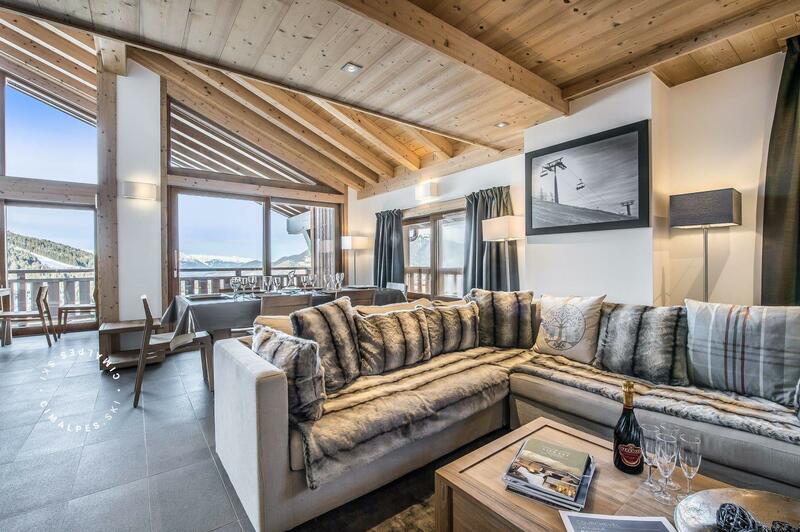 As soon as you enter this charming apartment, you feel a breath of air, the large volumes inviting you to find relaxing moments between you hurtling down the slopes of the world's biggest skiing area. 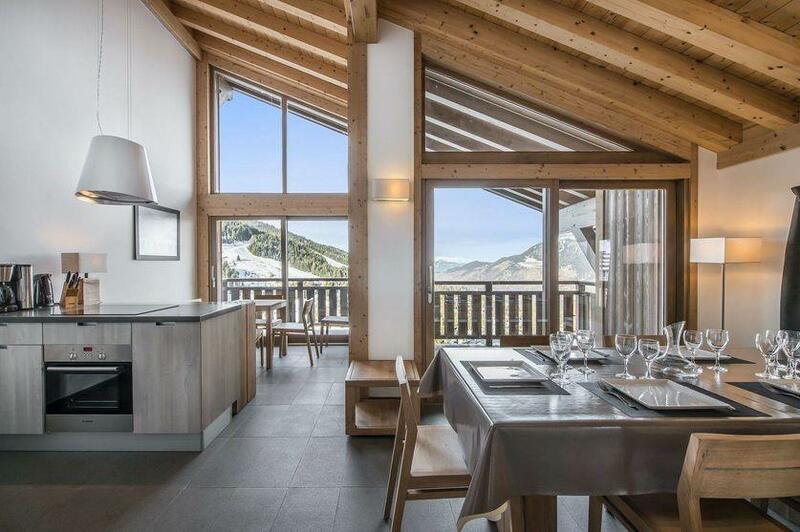 The large bay windows and the bright light provided by the views of the mountains will carry you for this apartment, as much practical as lovely. 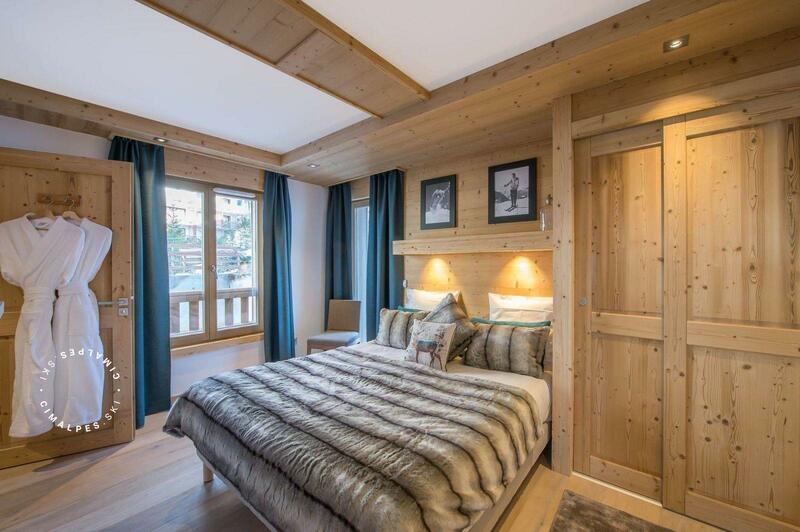 Typical Savoyard interior decoration mixes wood and light colours, fur and silky fabrics for a successful effect of comfort inside. 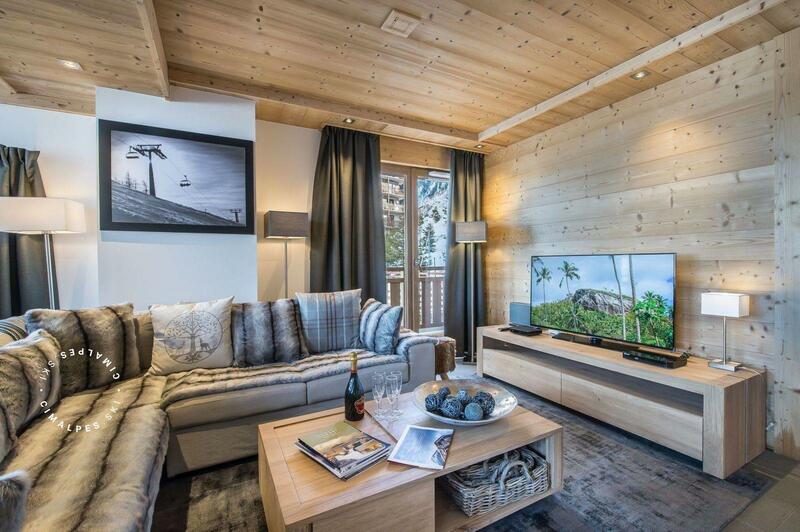 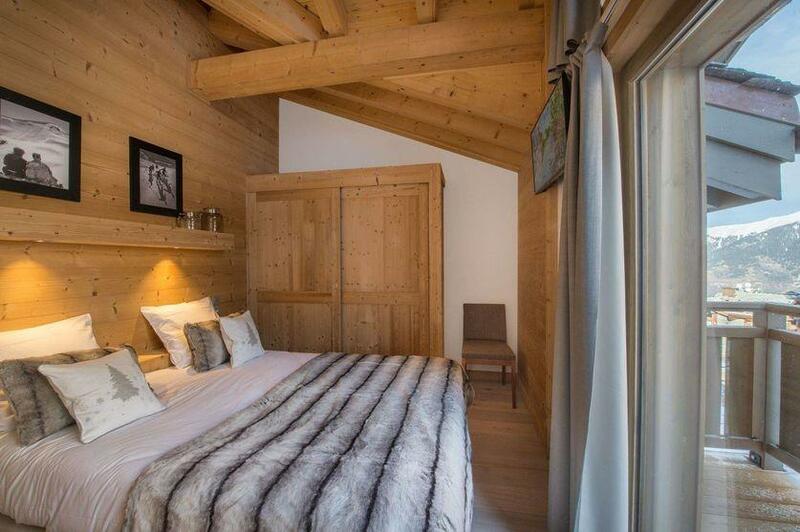 Let be tempted by the landscape of the Courchevel valley offered by the apartment Aspen Lodge A31. 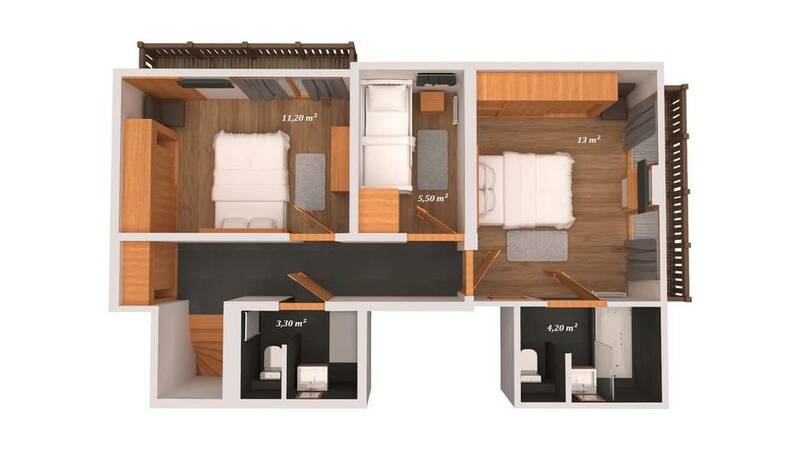 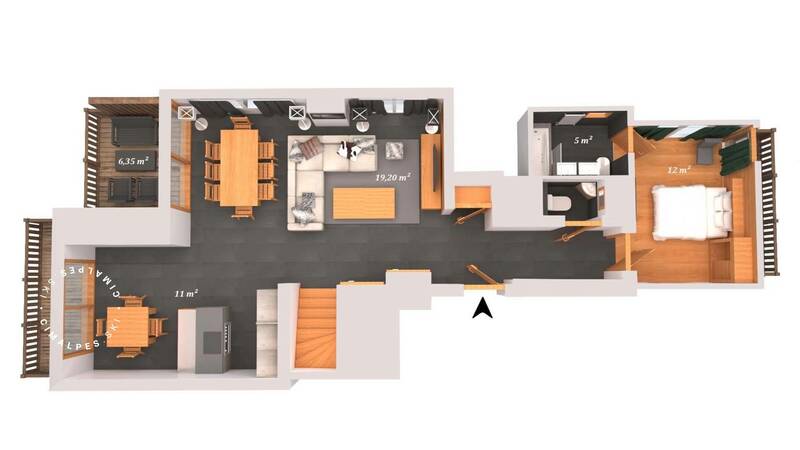 The Aspen A31 is a beautiful spacious apartment that welcomes you in large bright spaces and offers exceptional views of the surrounding mountains. 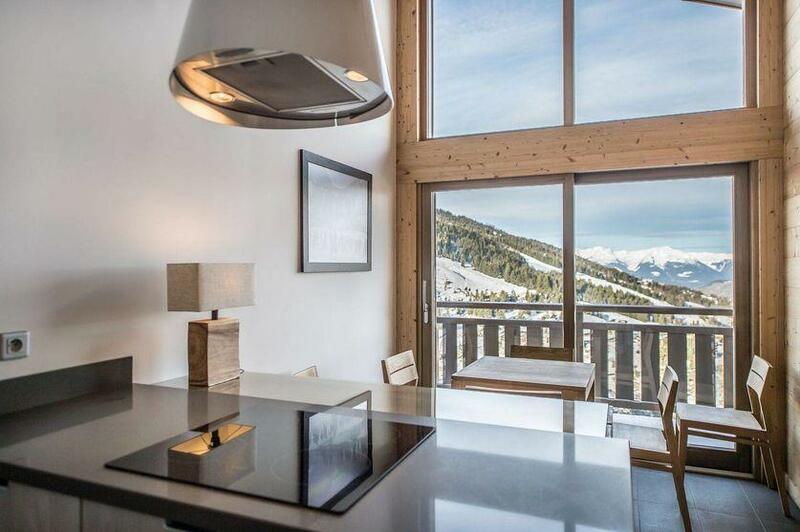 A contemporary jewel that will surprise you.